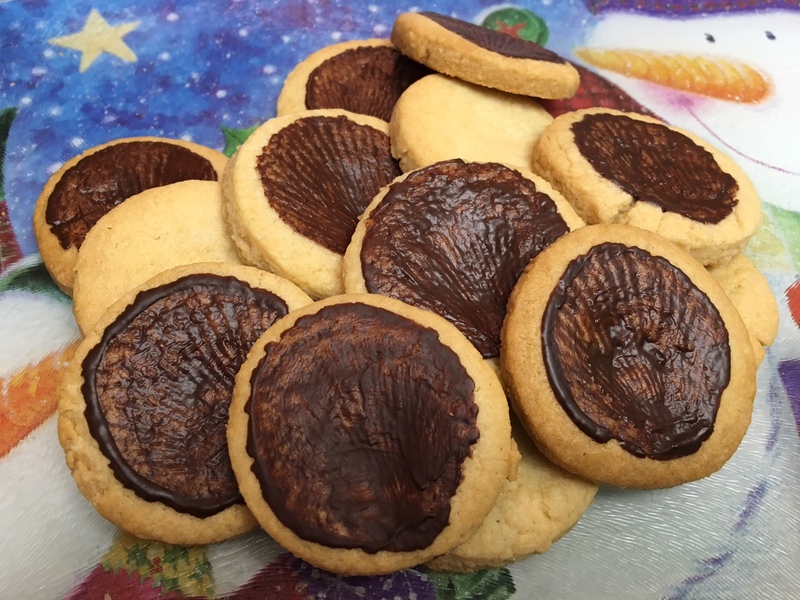 Zooniverse Advent – Day 17: Cookies! We can’t have the advent calendar without Brooke’s famous project-related cookies! This year she has gone for shells, inspired by Fossil Finder. They look pretty darn tasty! If you want to make some Zooniverse cookies, you can find Brooke’s recipe here.